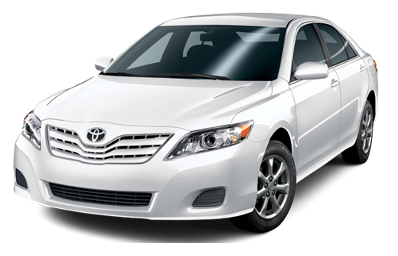 Call taxi in Airport Strigino price от 800 р. To book a taxi to the Train Station price от 300 р. 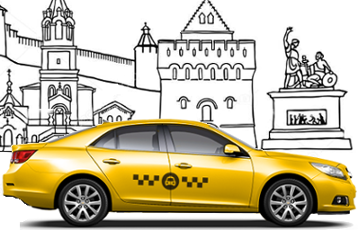 Book a taxi to the city Hotel price от 350 р. 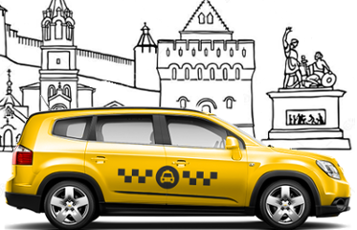 To order a taxi in the city price от 300 р. 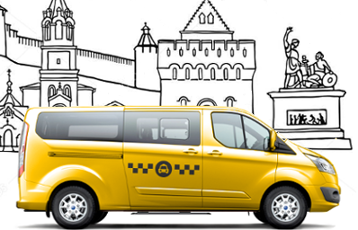 Taxis in Nizhny Novgorod are the easiest way to be there you need and on time.Comfort and Safety of travel. In case you just arrive in the city or need to go somewhere sooner or later at night, it is kindly recommended to take a taxi and not rely on public transport and need to move to the next one or return to your stay.